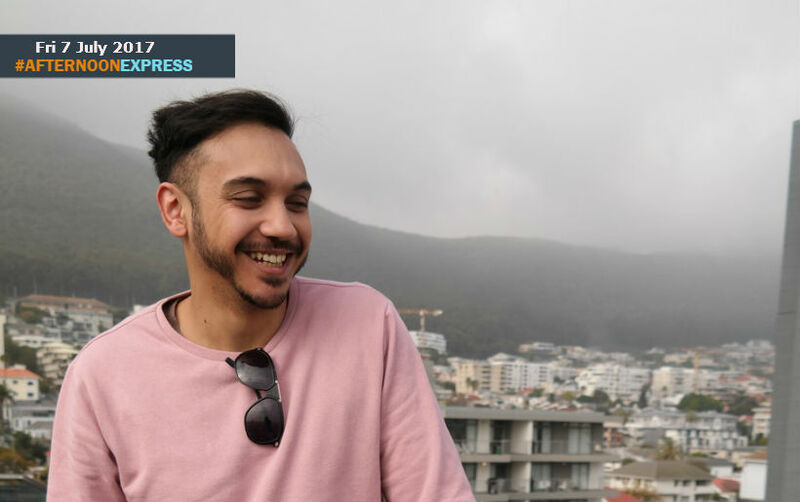 We chat to the multi-talented artist Ameen Harron, he is a rapper, producer, multi-instrumentalist and a DJ. Ameen has worked with many big names in the music industry such as Jimmy Nevis, Sketchy Bongo, Shekhinah, Kyle Deutsche, Nasty C, Fifi Cooper, Kwesta, AKA, Proverb, Danny K, Lakota Silva and Locnville, and many many more. Ameen’s sound is described as pop-afro beats with sensational lyrics. He was drawn to music at the young age of 12 years-old, when got the allure of being a DJ. Through being a DJ he discovered all sorts music genres and instruments. DJ-ing for him became his stepping stone into the world of music and ever since his entry in it, he has never looked back and has fallen in love with all its aspects. This then resulted in him being able to create his own sound. He then went on to creating his own music music, which lead him to teach himself instruments such as the guitar, piano, drums, bass, percussion and flute. Ameen has also recently launched his own label called The Cartel: African Music Aristocracy, in which he hopes to sign some of Africa’s hottest talents.